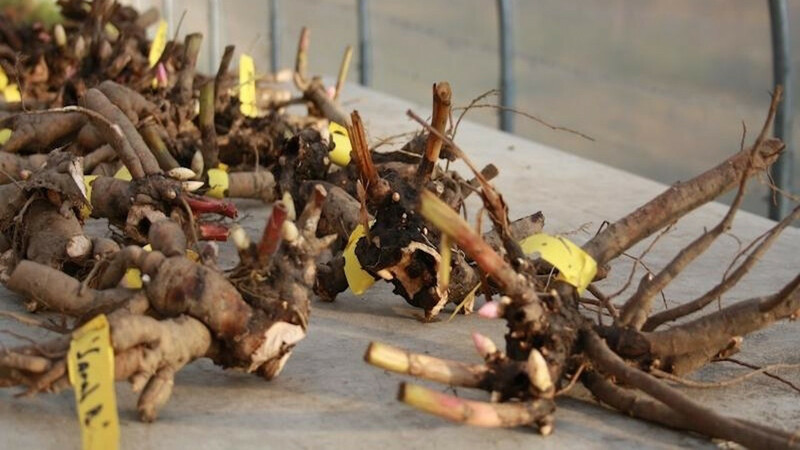 Peony roots for growers... by growers! 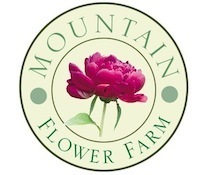 We are not only root sellers, but also an active flower farm selling cut peonies to a variety of markets. We know exactly what it takes to produce top quality roots that will provide bountiful flowers as quickly as possible. Our selections come from 20+ years of experience in seeking the best varieties.